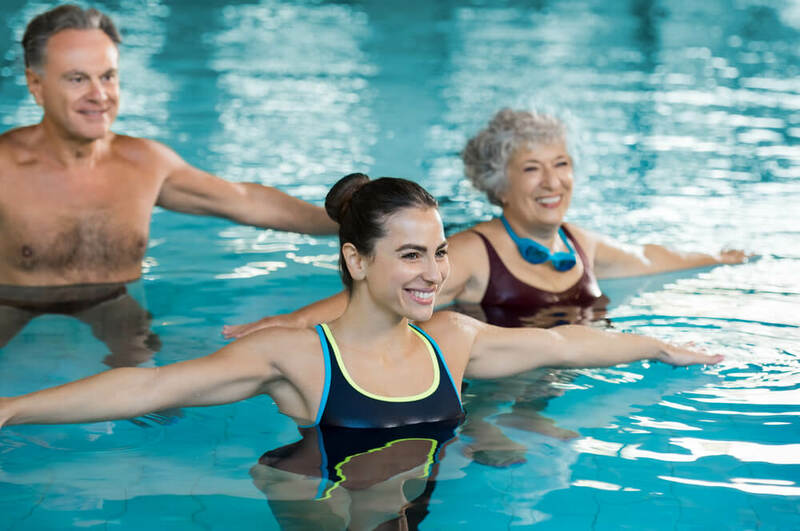 You may have heard of many different types of therapy, but you may still be unsure about what aquatic therapy is. You may not even know who can help you find the answers to your questions about this therapy. Fortunately, there’s an experienced physical therapy team that can help. At Peak Performance, our team has been helping people in New Bern, Havelock, Winterville, Swansboro and Jacksonville, North Carolina for years now. One focus of our physical therapy team is helping our patients learn everything they need to heal more effectively. For this reason, our team is always willing to answer any questions you have about your therapy. We’re also ready to sit down with you and learn about your concerns and therapy goals. We feel this attention to our patients’ understanding is vital to our ability to choose the most effective therapies for your treatment plan. This is why our team wants to help you figure out what aquatic therapy is. Our Peak Performance team knows learning what aquatic therapy is may help you if this therapy is included in your treatment plan. We also know you may feel ready to jump right into it once you understand it a little more. Our team uses aquatic therapy to complement other therapies, such as manual therapy, that take place out of the water. Aquatic therapy is unique because it takes place in a heated pool, and it makes use of several helpful properties of water that occur naturally. One of these properties is resistance to movement, which we use to make therapy exercises more challenging without adding any weight to them. A second property our team capitalizes on is water’s natural buoyancy. This property helps to reduce the effects of gravity on your muscles and joints, which may make it easier for you to do certain therapy exercises. A third natural water property we make use of is the hydrostatic pressure of water. This pressure gently presses against your body and may help you feel more stable during your therapy routine. Our team knows what aquatic therapy is, and we’re proud to use this effective therapy to help people. However, there’s something you can do that will allow you to use aquatic therapy in your physical therapy program.